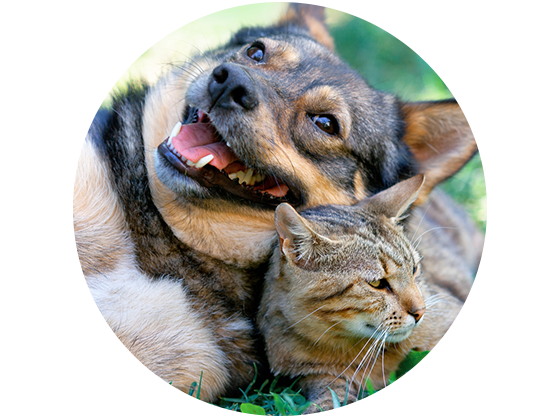 At Shiloh Park Townhomes Apartments, we love your pets just as much as you do! Because of that, Shiloh Park Townhomes is not just pet-friendly property, but a pet-enthusiastic property. 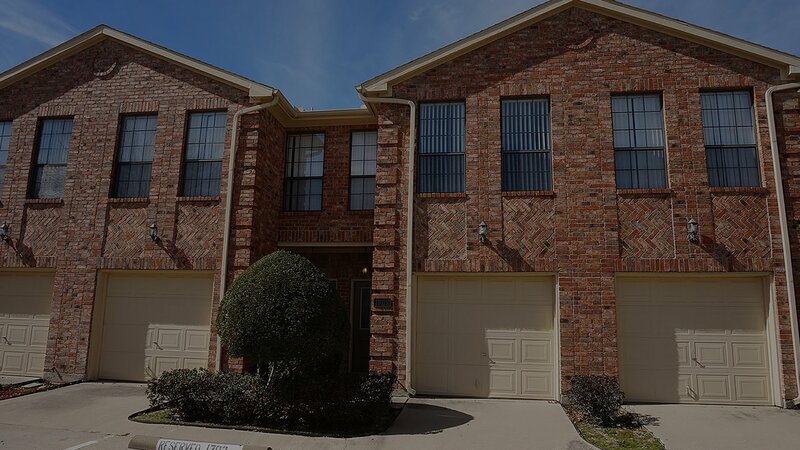 Your pets will find just as inviting a home here as you will. 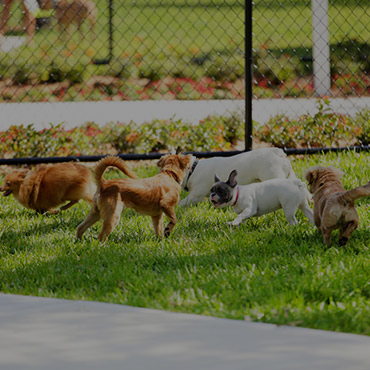 With our Dog Park, your dogs will find spacious room to run around and play. With our outdoor areas, your dogs will forget they’re not living on a farm! Your cat deserves a home that will love her as much as you love her! 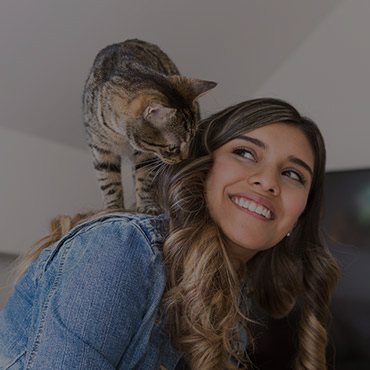 Shiloh Park Townhomes offers a Pet Friendly Community so that your pet can focus on the things that really matter: making you happy! 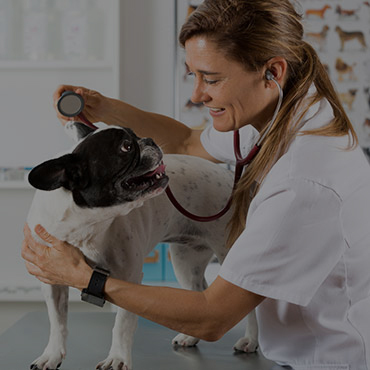 With nearby veterinary hospitals, you won’t have to worry about your pet’s health. Located close to the freeway, as well as public transportation, you’ll be moments away from the things that matter: a sense of well-being and reassurance. Pet Policy: Up to 2 pets per apartment. Breed restrictions do apply. Non refundable pet deposit. See your community office for more details.